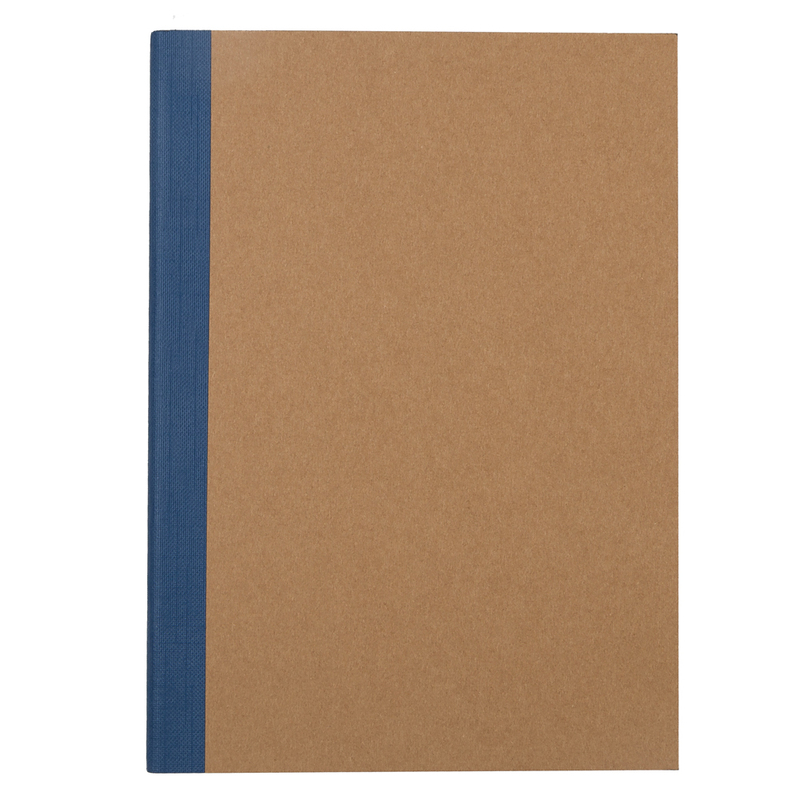 Such is the case with their A6 Plain Cover Lined Notebook. Equipped with 30 lined, acid-free pages, this compact notebook comes with a smooth cardstock cover, complete with a plain front cover. Dimensions: 10.6cm (l) x 14.8cm (h) x 0.5cm (w).